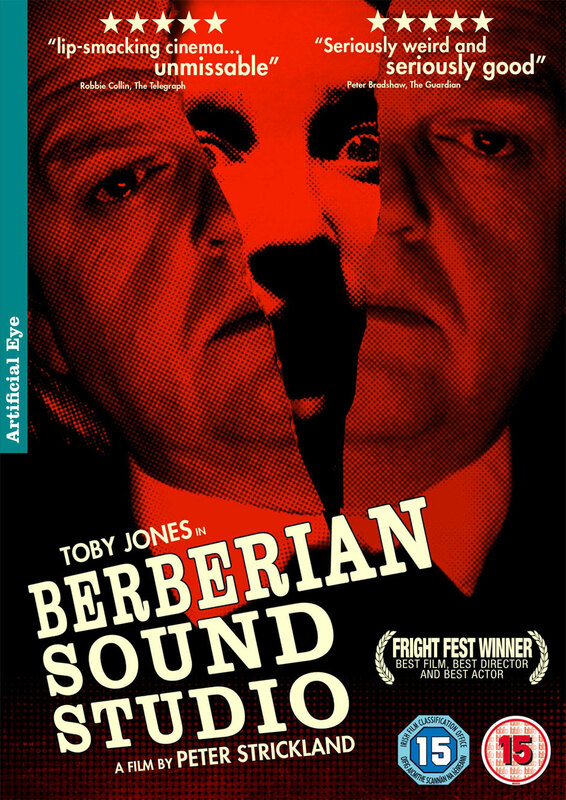 Many of my friends and blog associates would probably enjoy the 2012 film, Berberian Sound Studio. It’s especially delicious for fans of Giallo horror, and anyone interested in the processes and the gear of analog sound recording and mixing. It’s unique in that it depicts the foley artists, sound recordists and mixing engineers at work on an Italian horror film in the 1970s (titled “The Equestrian Vortex”), focusing on the behind the scenes work and the effect it has on the crew, without showing the visuals of the film itself. It has a weird Lynch-like quality, full of mystery and abstraction, and characters coming unglued. Also, like Lynch’s films, there’s a major emphasis on sound design and sonic atmosphere, which is as important here as the images. I highly recommend it. Berberian Sound Studio on Wikipedia and Berberian Sound Studio on IMDB.com.